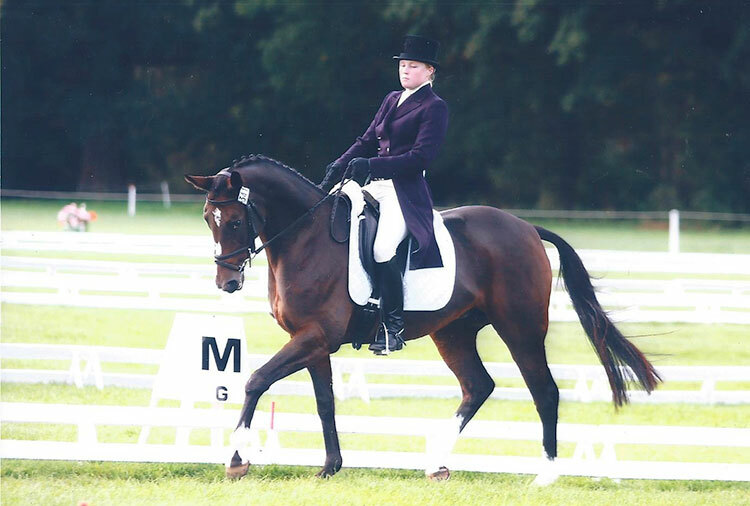 Turkish Candle is an Anglo Arab mare who performed well at Eventing and has the features to be the mother of Champions–superb temperament, sound limbs and a naturally correct carriage, especially of head and neck. 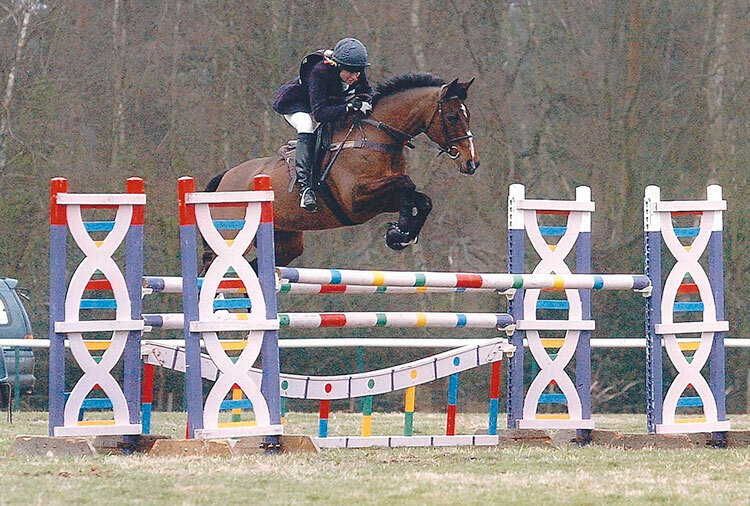 She is not a big mare but, when asked, she would undertake huge fences without hesitation. 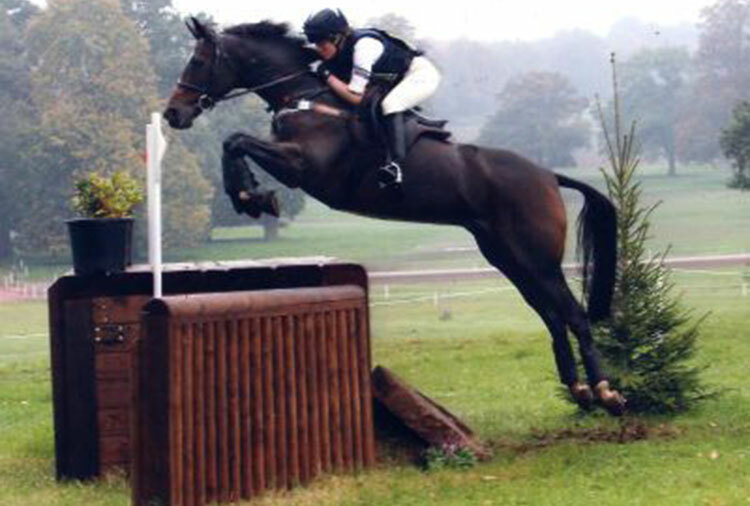 Numerous attempts were made to buy her from us; we enjoyed particularly the efforts of a rider who was most definite that would not have a mare! 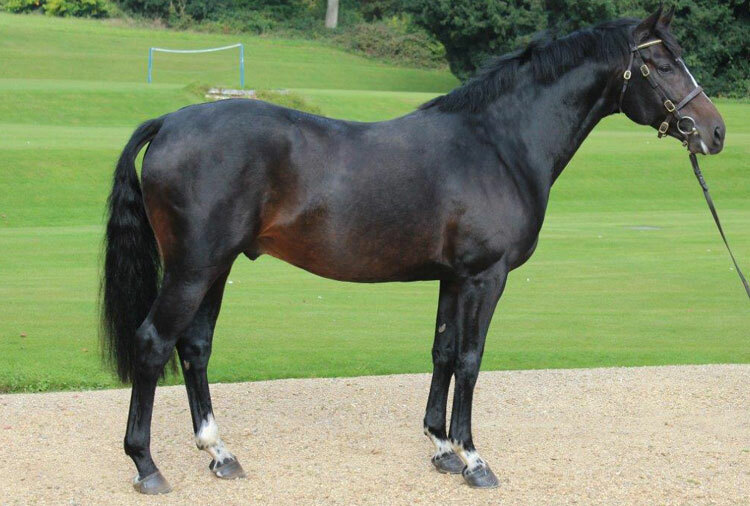 Since retiring from competition she has been to all the best stallions and we have retained a son and two daughters. The dam of Turkish Candle was a Thoroughbred named Donna Candelabra, the last mare to come from the Lanhill Stud of Mrs A J Sellar. 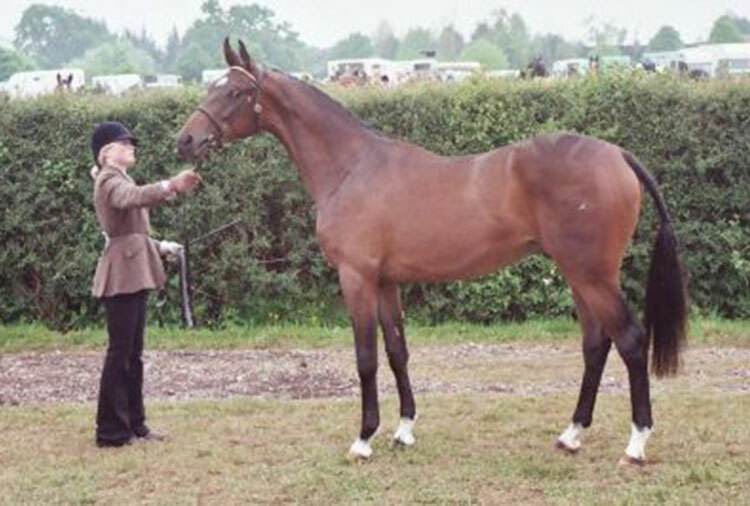 Donna Candelabra was by Don Carlos who was by Charlottesville, the middle distance champion of his year and traces on the female side to the Chasing sire Relic. 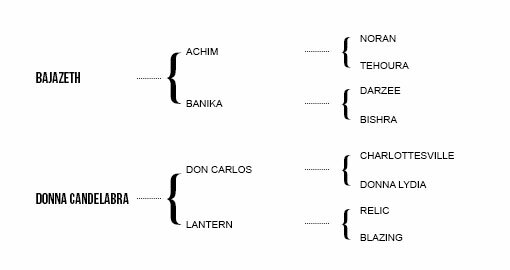 We had Donna Candelabra at stud for some years and tried several different Arab and Anglo Arab stallions. 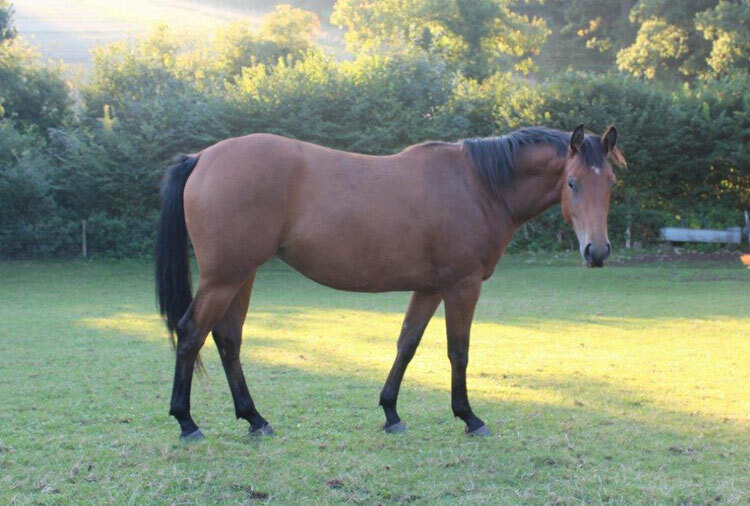 The sire of Turkish Candle is the Arab Bajazeth whom we bred but sold as a yearling to Mrs Osborne in Cornwall. Years later we were kindly allowed to borrow him back for a season. 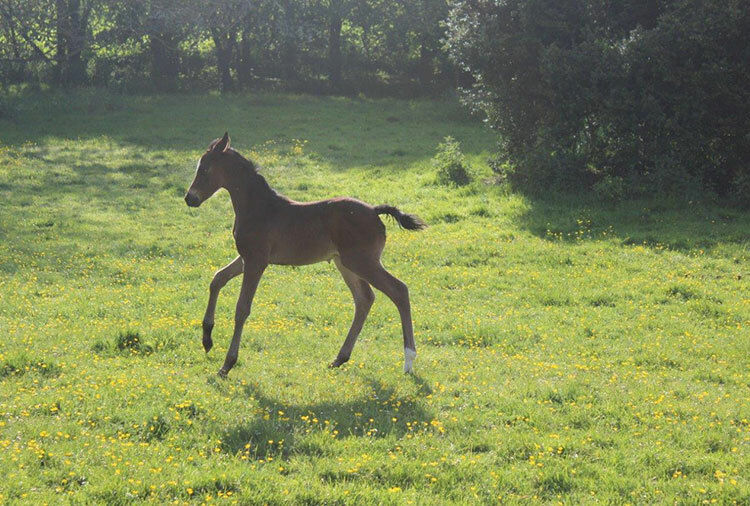 We wish we had repeated the operation as his foals were all a great success. 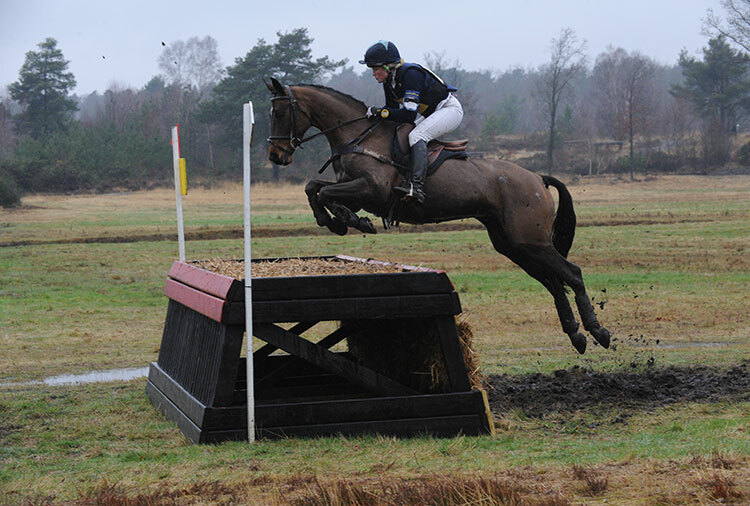 He was by Dr Houtappel’s Achim and out of our mare Banika. I often think of this ancestress when I see the naturally correct head position of Turkish Candle and her foals.